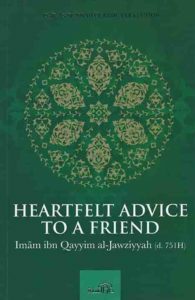 In this short yet substantial tract of Ibnul-Qayyim, he pens a message of heartfelt advice and appreciation to a friend of his by the name of Ala' Al-Din, invoking Allah's kindness, guidance and blessings upon him. 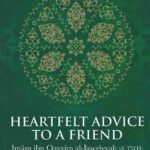 ibnul-Qayyim also explains the finer point in having a need in seeking Allah's guidance in all our affairs and the means to persist on the straight path. 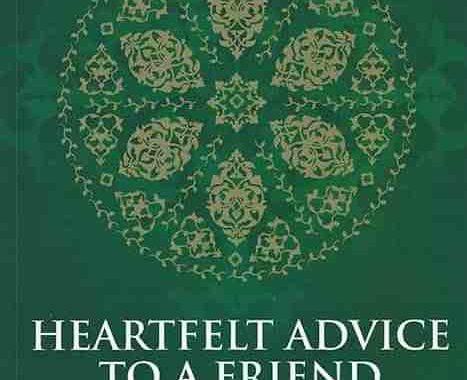 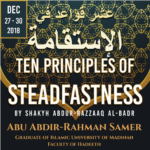 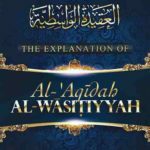 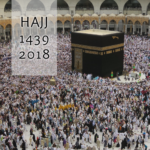 The treatise includes six weighty elements by which a Muslim can achieve happiness and pleasure, and through which righteousness can be perfected. 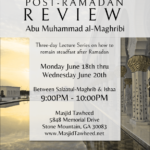 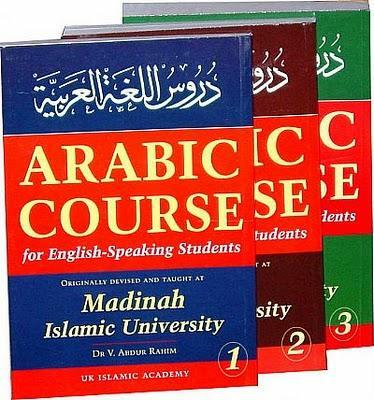 Taught at Masjid Tawheed on Wednesdays between Magrhib and Ishaa Salah by Abu Muhammad al-Maghribi.